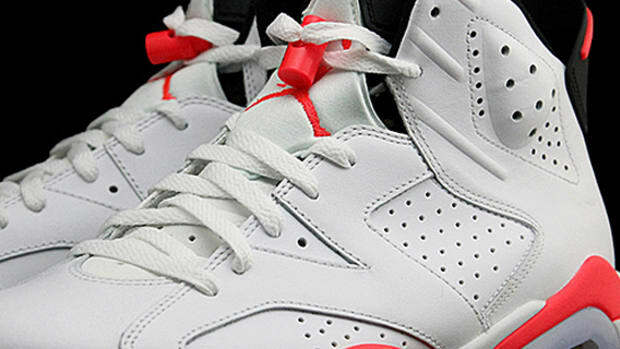 For those in the "sneaker game," it is never too early to announce or unveil a certain edition. 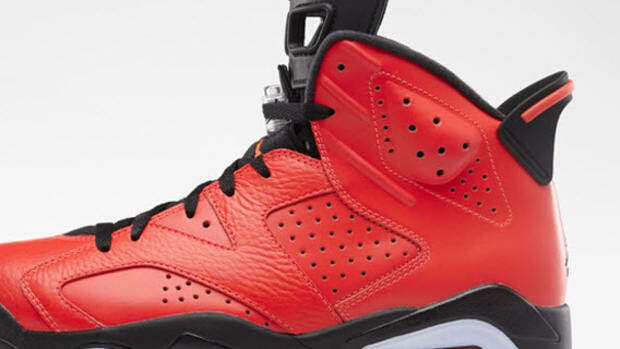 This is especially true when dealing with Air Jordans. 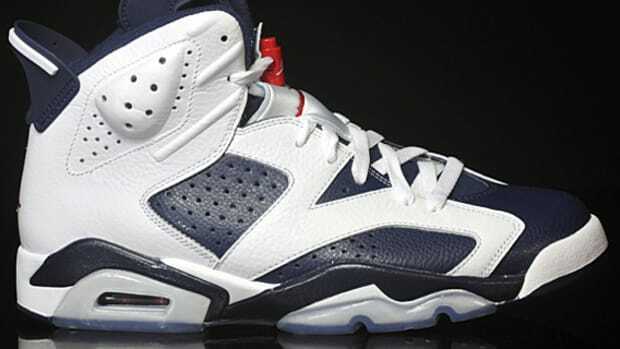 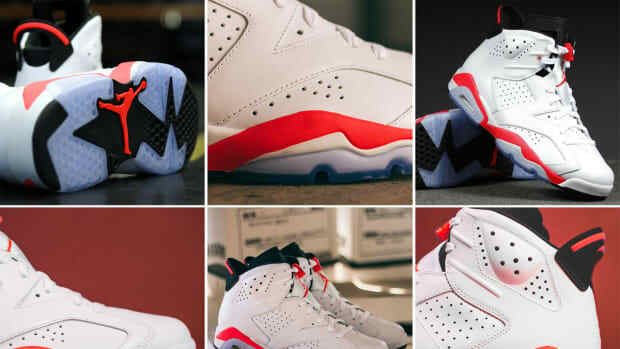 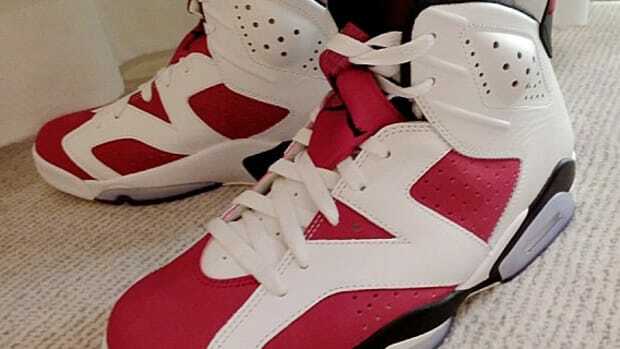 So two months before the arrival of the new year, the official release date for Air Jordan 6 Retro "White/Infrared" is set on February 15th, 2014. 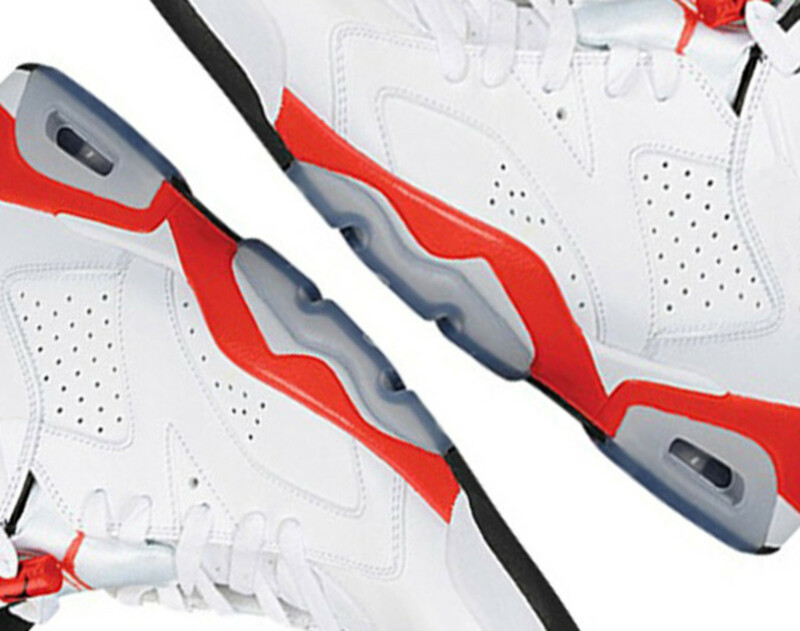 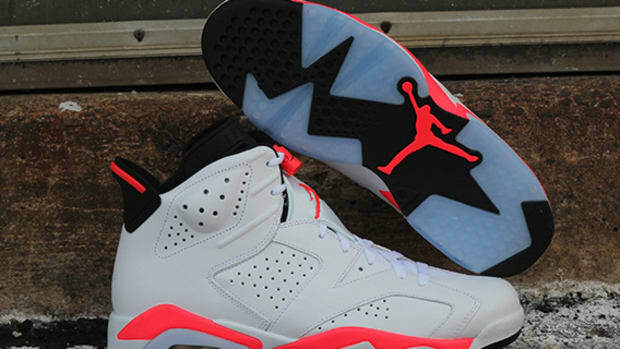 Simply known as the Air Jordan 6 Retro "Infrared," the edition was originally issued back in 1991. 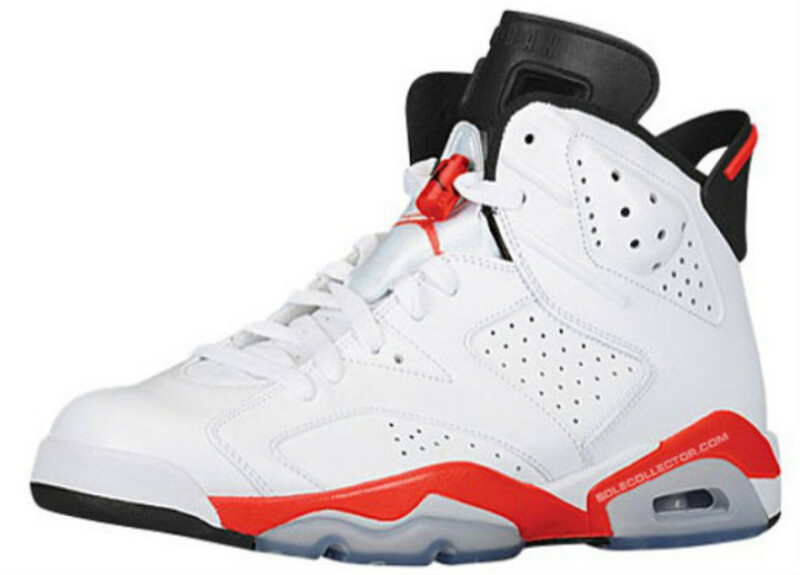 It then was re-issued once again in 2010 as part of the so-called "Infrared Pack." 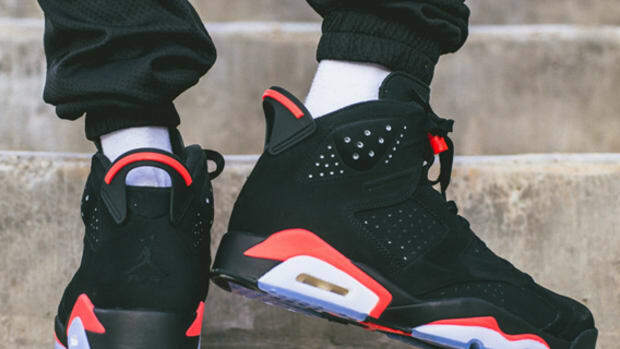 Most likely because of the 2014 NBA All-Star Game, Jordan Brand is re-launching this particular edition to celebrate the 23rd anniversary of Chicago Bulls&apos; first NBA Championship as well. 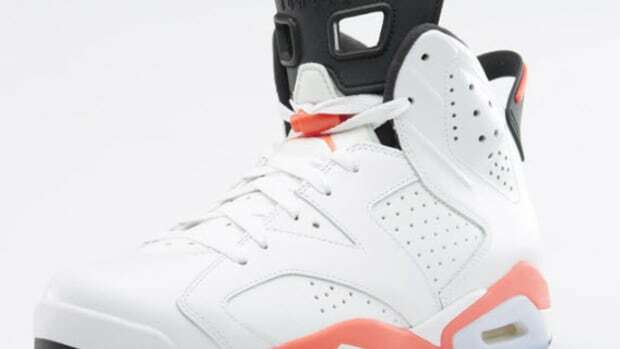 Available in a full range of sizes, from Men&apos;s, Gradeschool, Preschool, all the way to Toddler and Infant, with retail price starts at $170 USD.